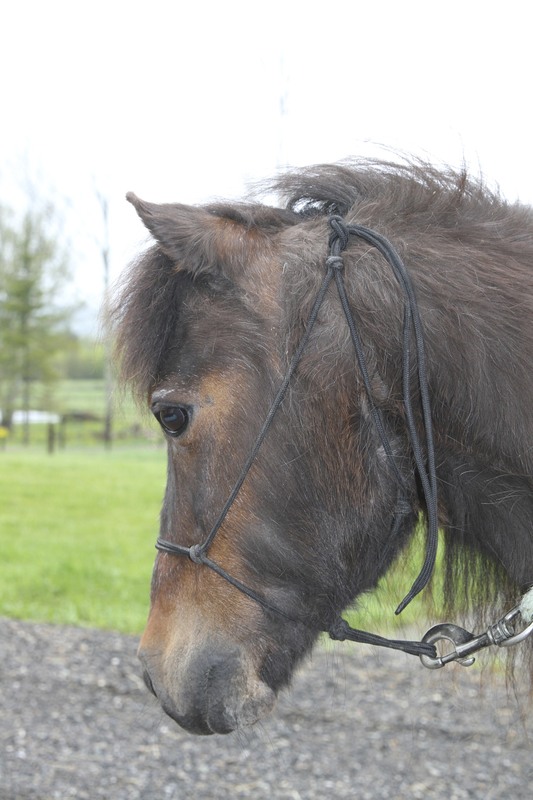 Coco was rescued from Camelot horse auction in November of 2011 along with Grace and Hope. She was quickly adopted after spending only a couple of weeks with us. At her new home she participated in a children's literacy program that involved travelling to schools and being read to by children. She also learned to bow and do various other "tricks." 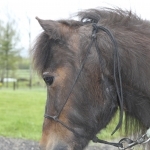 Unfortunately, circumstances changed and with a heavy heart Coco's owner returned her to Horses With Hope. She stands about 10 hands high and is approximately 15 years old. Coco has found her forever home with a family of three in Searsmont. Hopefully, in the future she will be able to instill a love of horses in the family's brand new baby boy. Until then she can enjoy the green pastures with her new horse friend Mimi. What’s New at Horses with Hope?